Great schools run on integrated core values, structures and routines for deep understanding and collaboration, life-long learning, food for thought, meaningful inquiry and worthwhile debates. Here is some kindling the fire. 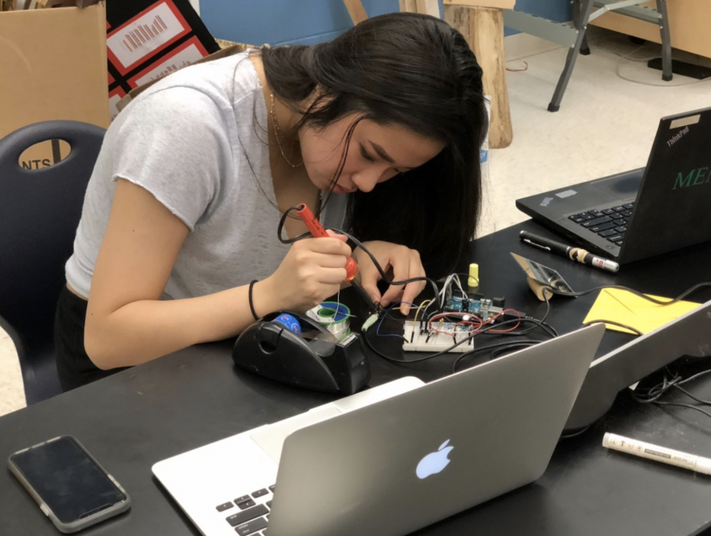 This article discusses the merits of meaningful project-based learning as preparation for the extended challenges young people will no doubt face in professional settings post high school and college. This quick read talks about the impact of awarding a zero to a student who struggles. The implications of the numerical value of 0 are quite grave, and it is a good idea to consider the ways that grading policies can shift student (and teacher) mindset. An incredibly thoughtful NYC math teacher shares resources and strategies for engaging students in mathematical experiences that help develop enduring understandings. 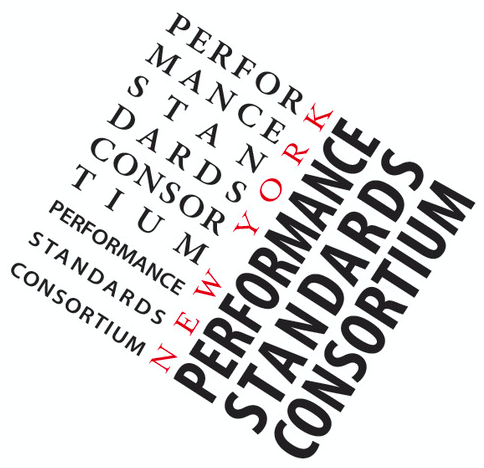 Take a look at these standards for excellence in the arts. Discover all the ways that the arts are positively impacting diverse learners and students who are differently able.